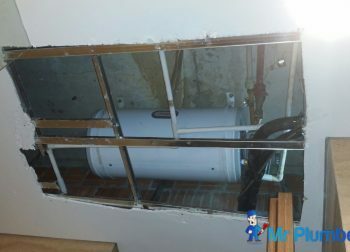 We were contacted by this client to solve a floor trap choke issue. 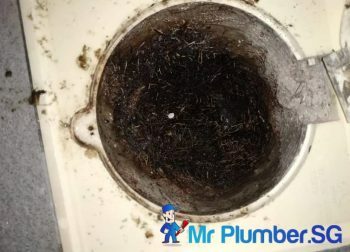 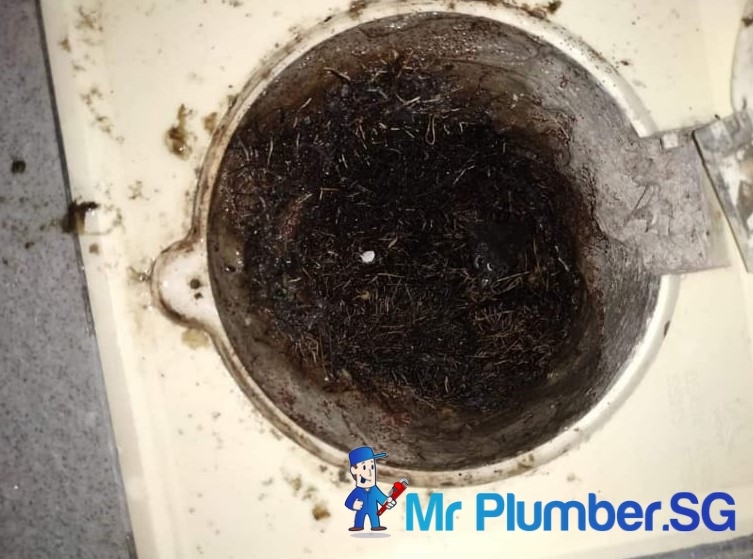 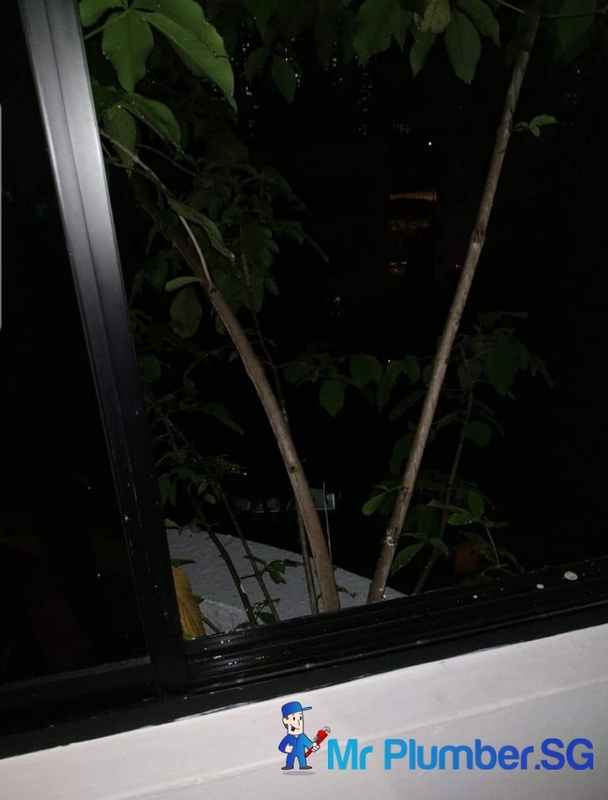 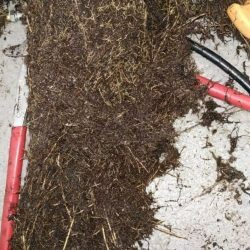 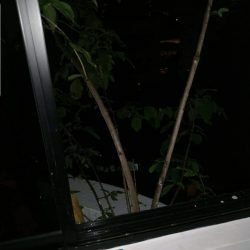 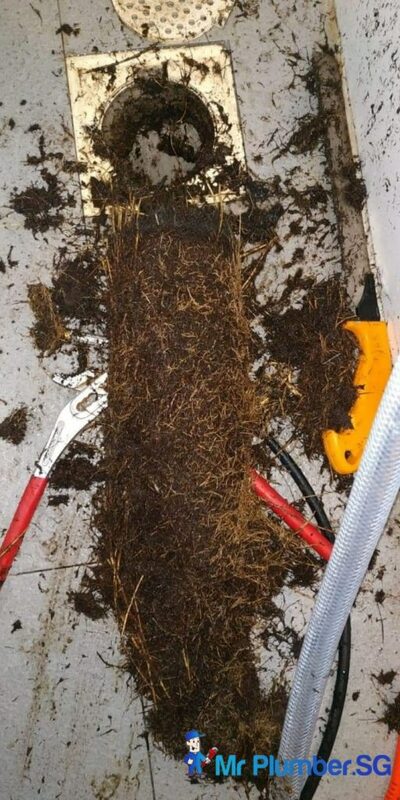 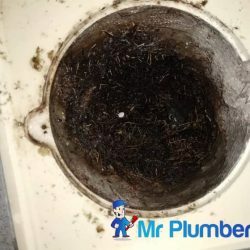 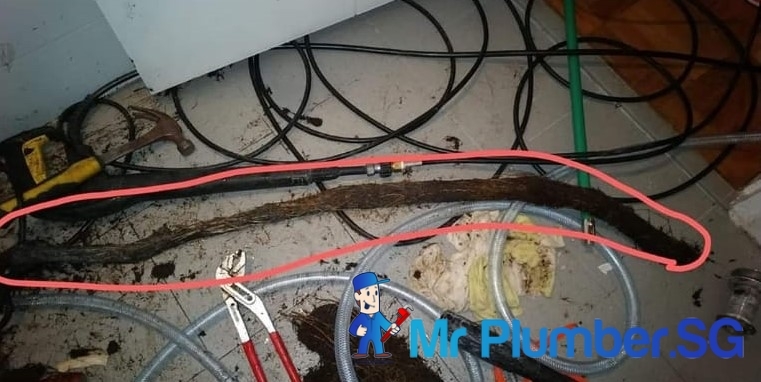 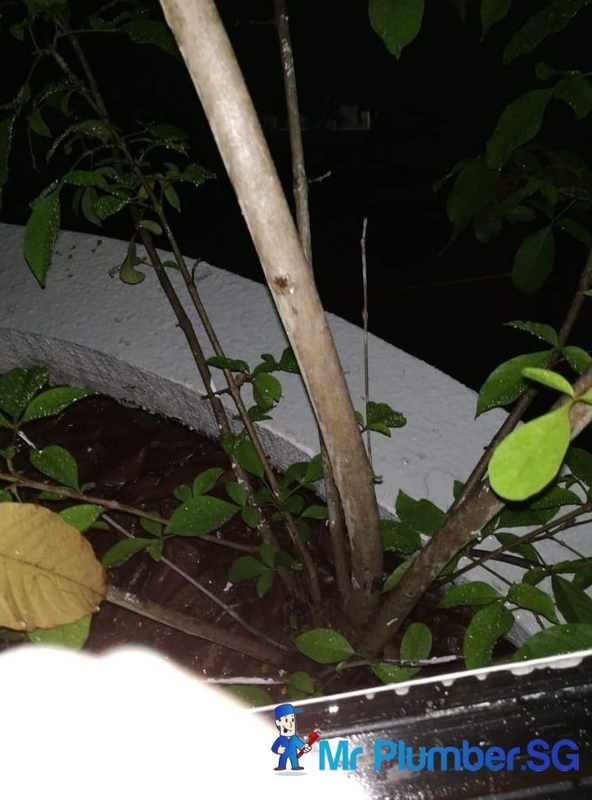 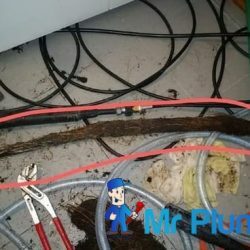 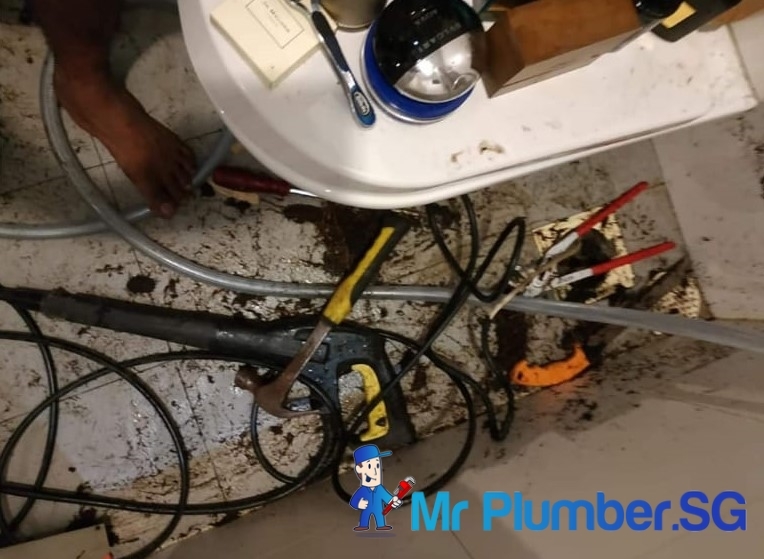 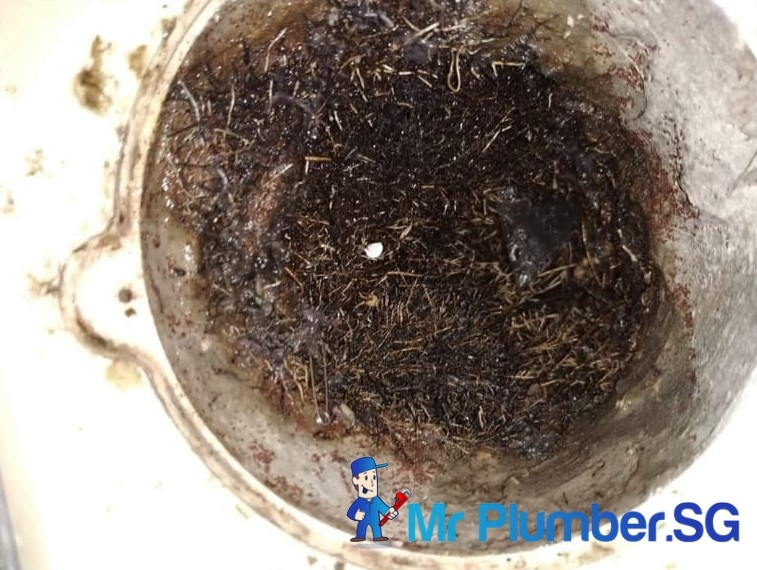 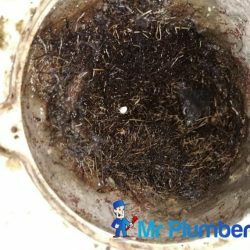 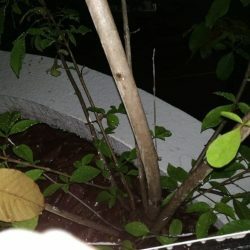 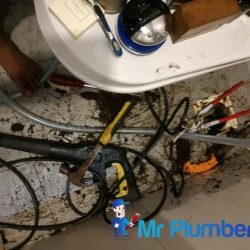 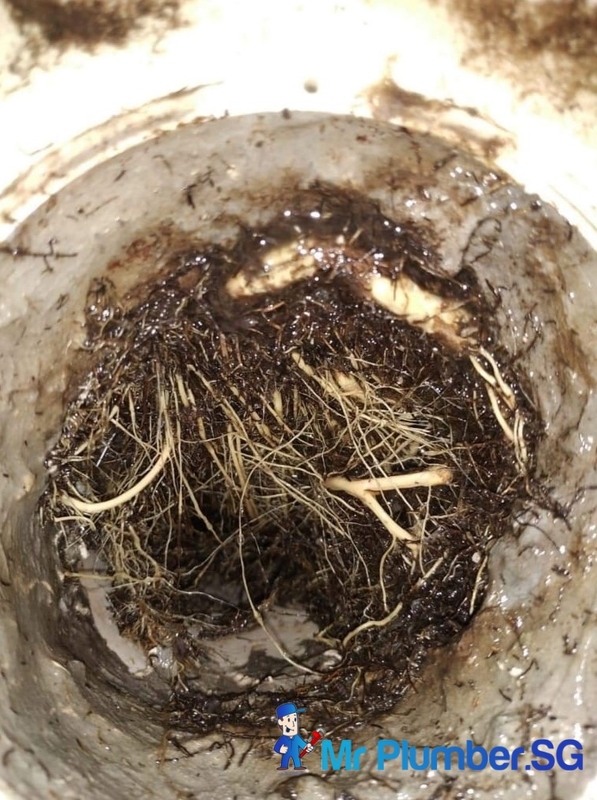 Upon inspecting this case, our dedicated plumbing team found that the drainage was clogged by roots emerging from the plant box in the balcony. 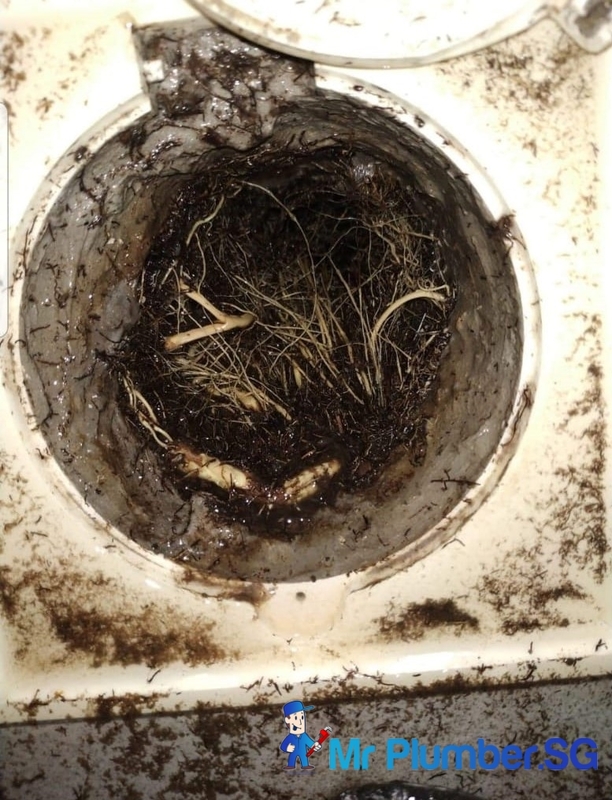 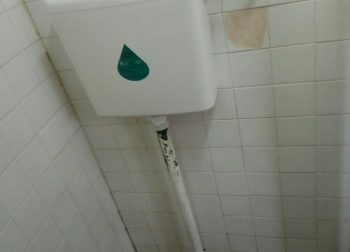 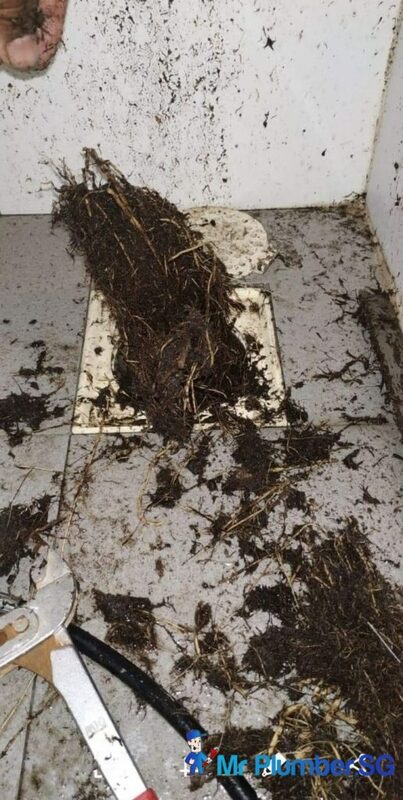 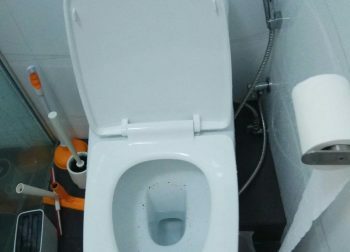 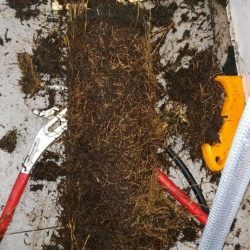 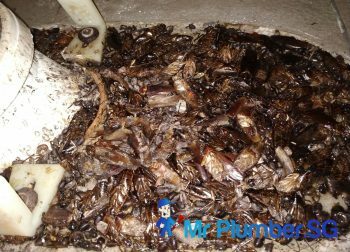 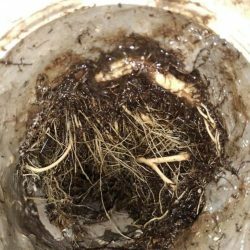 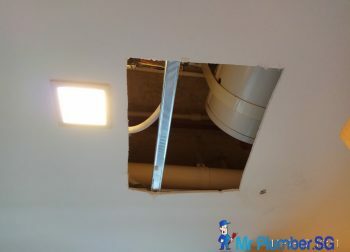 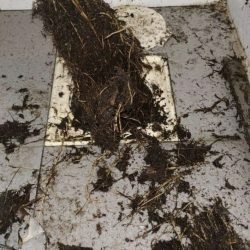 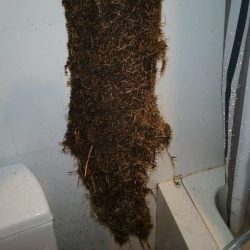 It was discovered that the roots grew and extended to the toilet drainage that eventually caused the floor trap to choke. 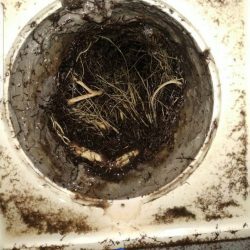 Our plumbing team successfully solved this issue by using our machine to pull the roots out of the toilet drainage and floor trap.